Last weekend in the Elizovo city park “Fairy Tale” an event was held under the motto “Do not feed a bear”. It is confined to the beginning of April – the month, when in Kamchatka begin to wake up clumsy and in search of food to go out to a man. Researcher of the Kronotsky Reserve Alexander Nikanorov told residents and guests of the second largest city on the peninsula about animals living in Kamchatka forests, including a bright representative of the animal kingdom of Kamchatka – a brown bear. 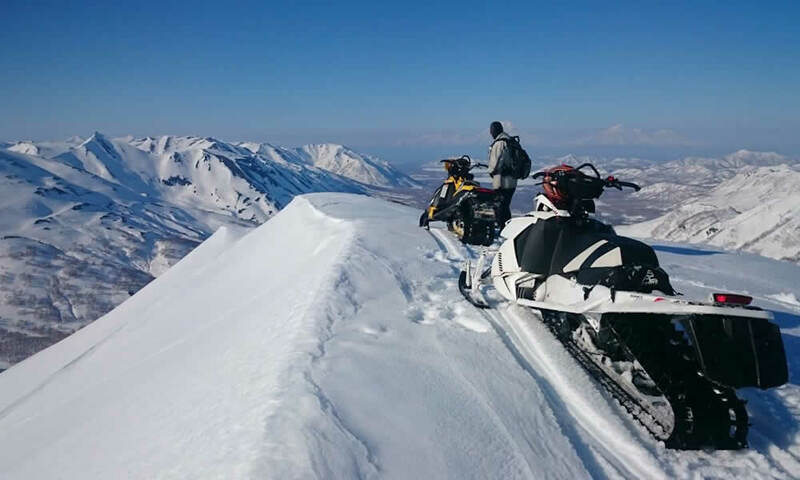 The head of the department for environmental education, recreation and monitoring of the natural park “Volcanoes of Kamchatka” Gleb Parunov informed about the life of the “owners of the taiga”, their habits and taste preferences, and why animals go out to people. Particular attention was paid to how to behave when meeting with a brown bear and to react correctly to the aggression shown by a clumsy predator. After the scientific and educational lectures, the specialists of the Kamchatka Volcano Nature Park and the Yunost House of Culture held thematic quizzes. Their winners received memorable gifts. 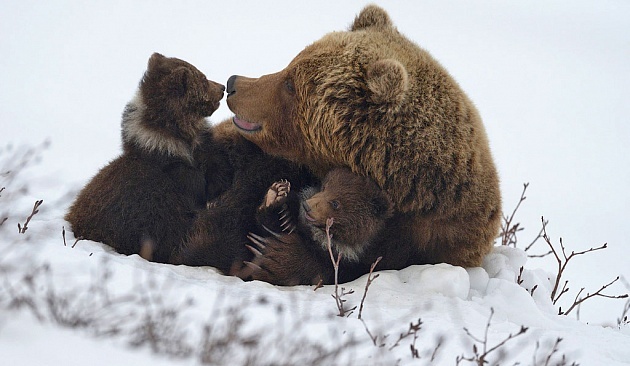 One of the largest natural populations of the brown bear lives in Kamchatka. The total number of clumsy predators on the peninsula is about 16 thousand individuals. Bears in Kamchatka live almost everywhere, except for highlands and heavily waterlogged places. The area of ​​the area is more than 460 thousand square meters. km (about 95% of the territory of the peninsula). The best habitats include cedar and alder thickets, stone-birch, floodplain and coniferous forests; light forests, mountain and plain tundra, coastal lowlands are considered to be satisfactory biotopes. The main criteria in the selection of Kamchatka bears habitats is the availability of available feed, and in the autumn the availability of the device is a den. To move in search of food and places for the device, the bears use their age-old trails. The mass “rise” of the clubfoot usually occurs at the beginning of April. The first to wake up adults are single individuals, then bears with cubs. On the photo: a shot from the movie “Bears of Kamchatka. Beginning of life”.